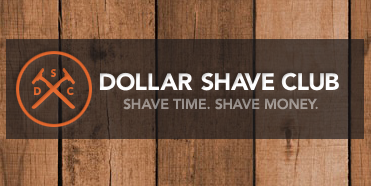 Dollar Shave Club is a company based in Venice, California, that delivers razors and other personal grooming products to customers by mail. It delivers razor blades on a monthly basis and offers additional grooming products for home delivery. Link to Apply to DOJ: Coming Soon!